›Mrs. Meyers Clean Day Fabric Softener - Honey - Pack of 6 - 32 Fl Oz. 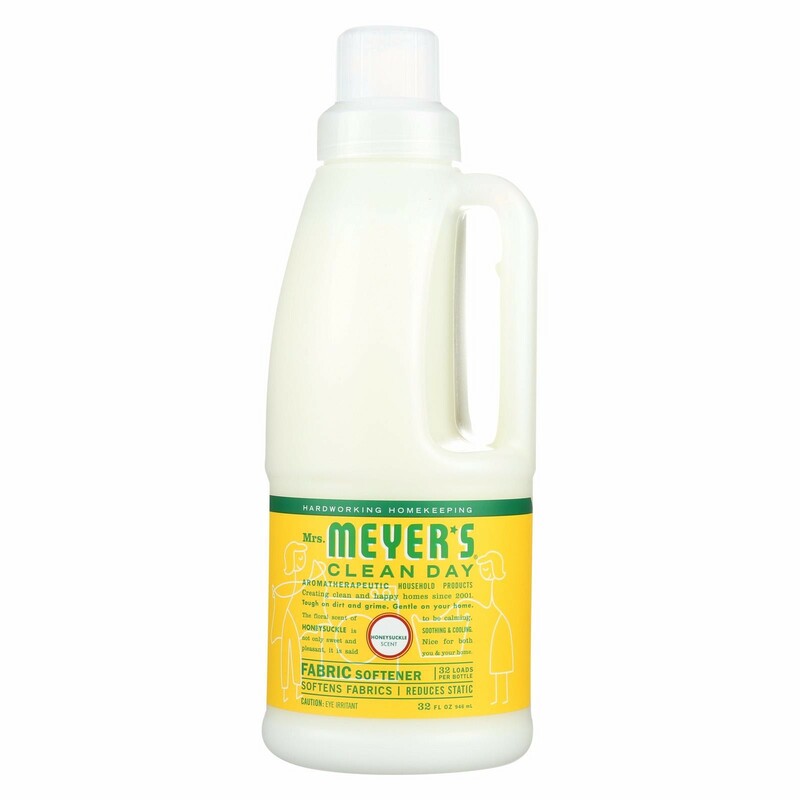 Mrs. Meyers Clean Day Fabric Softener - Honey - Pack of 6 - 32 Fl Oz.